New RWLCA Tour Ball has Arrived!!! Has some of you may be aware, we have been awaiting a new ball for the Tour. 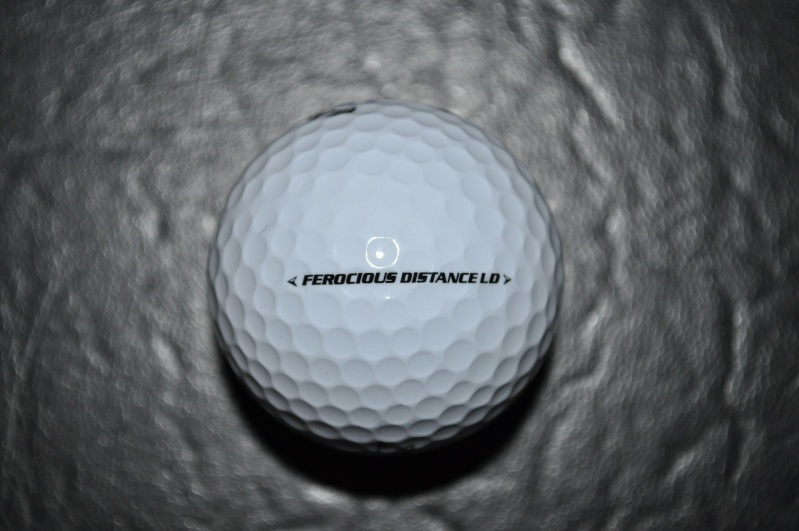 Well we are proud to annouce, the NEW SHARK Golf Ferocious Distance LD is here, and will be in play at Round 5 Richmond. The ball is the same construction as the Slazanger Raw used at the RWLDC at Mesquite in 2010. 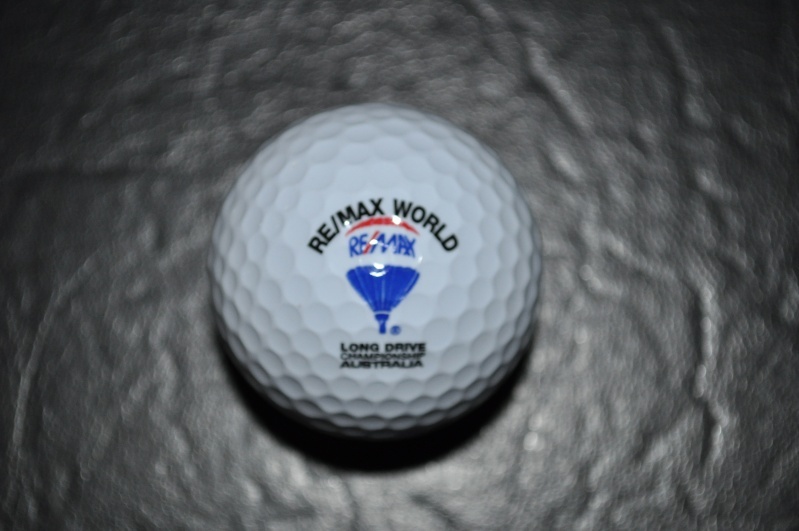 The NEW SHARK Golf Ferocious Distance LD, was exclusivley designed and developed for the RE/MAX World Long Drive Championship Australia and Longdrive Events Australia, so feel very proud guys, you have your own Tour Ball. Re: New RWLCA Tour Ball has Arrived!!! the new ball looks great guys. can't wait to try it out.